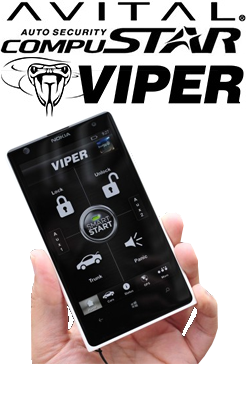 Viper SmartStart enables a "Cloud-Connected Car" like never before, providing an entirely new level of 2-way interaction with your vehicle. Connectivity is managed through our cloud services network linking car and app. 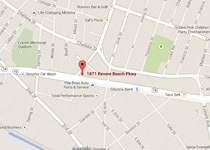 Ask us about SMART START GPS! SmartStart GPS includes all of the start and control features of SmartStart, the ability to locate your car from almost anywhere, and allows you to track its location and more!